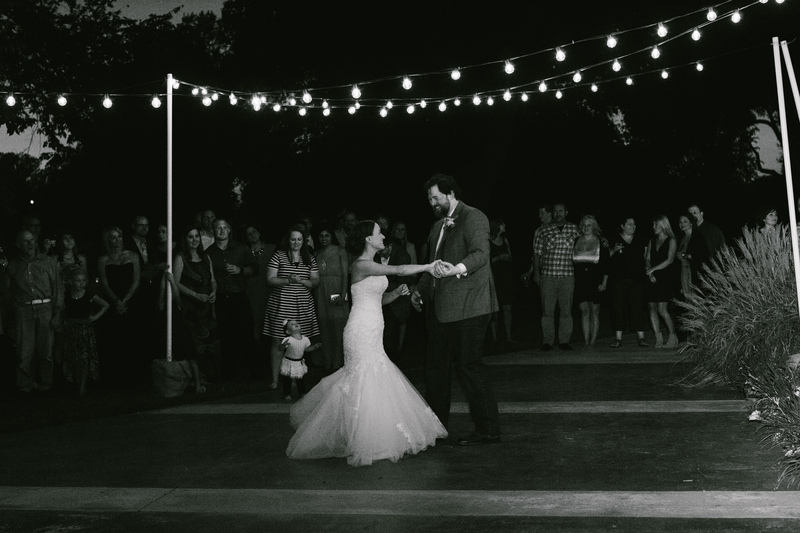 “How long has it taken me to find you? 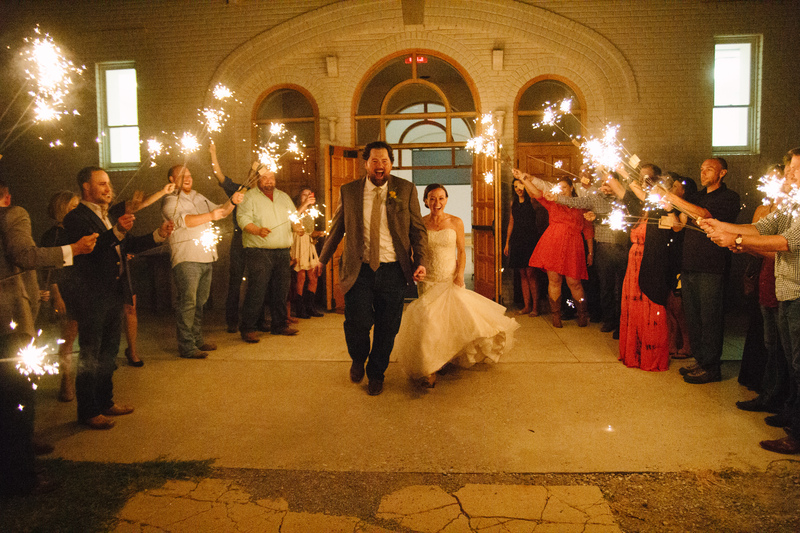 With friends and loved ones watching, Brad and Randi committed their lives to one another at the beautiful 100 year old Darlington Chapel. 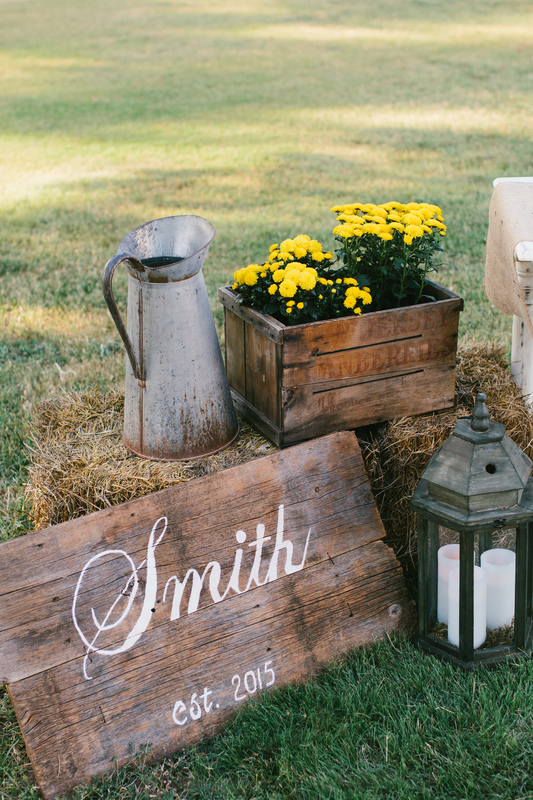 It provided them a lovely country side setting for their rustic inspired wedding. 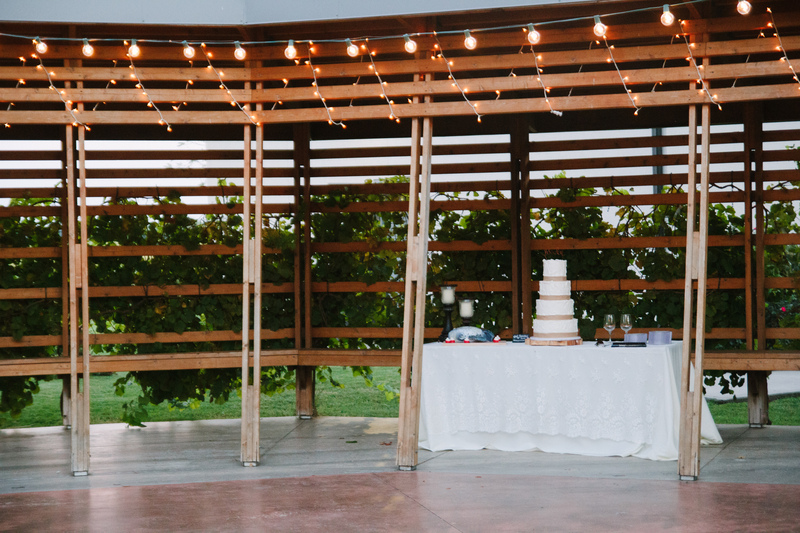 A stunning place already, Randi added just enough rustic touches to emphasis this already beautiful venue, while making her guests comfort and enjoyment of utmost importance. 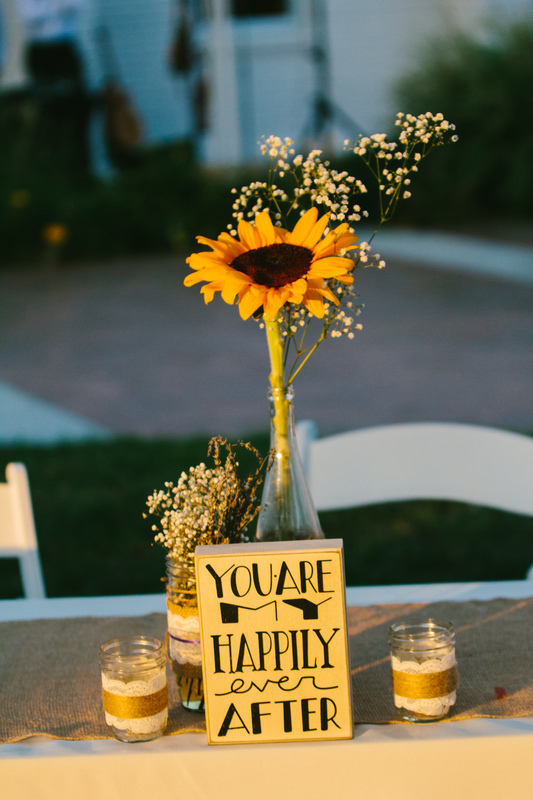 Guests were greeted by a well-dressed guest book table (which we LOVE!) 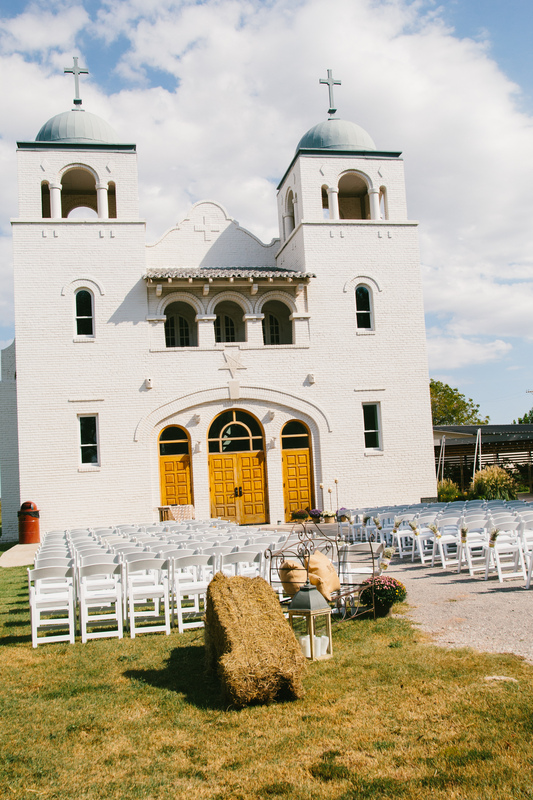 and extra efforts were taken to ensure guests were comfortable, relaxed and ready to enjoy celebrate this Borrowed Charm couples love in the beautiful outdoor setting Darlington Chapel provides. 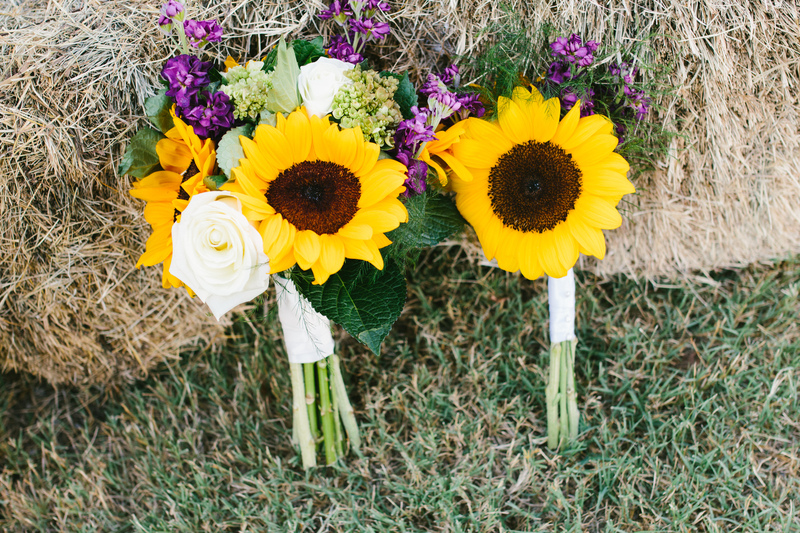 Wearing a lovely gown from RL Bridal & Prom Randi carried a vibrant sunflower & purple bouquet with touches of white roses from Kickingbird Flowers & Gifts down the aisle. 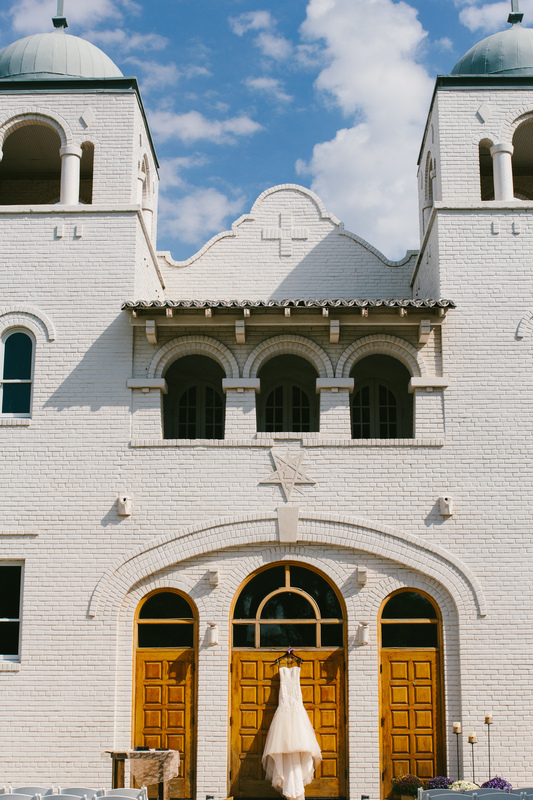 The ceremony took place in the very front of this Stunning Chapel on the same date, September 12th that it was built in 1912. 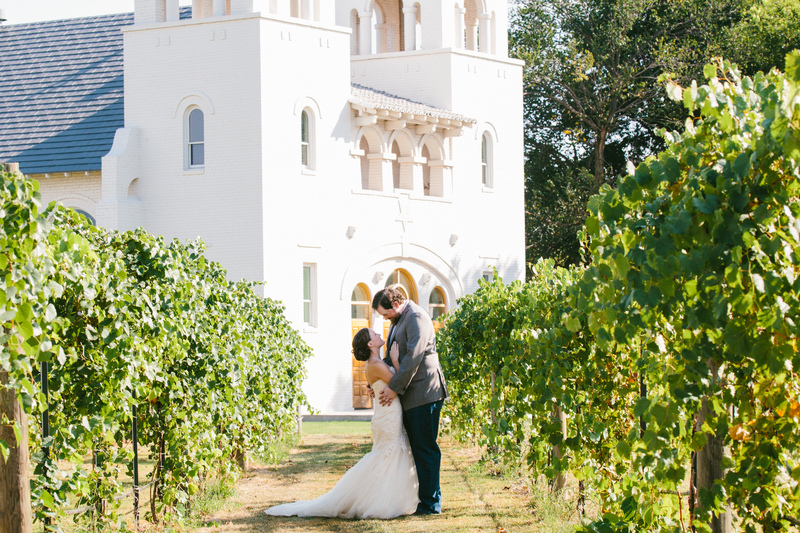 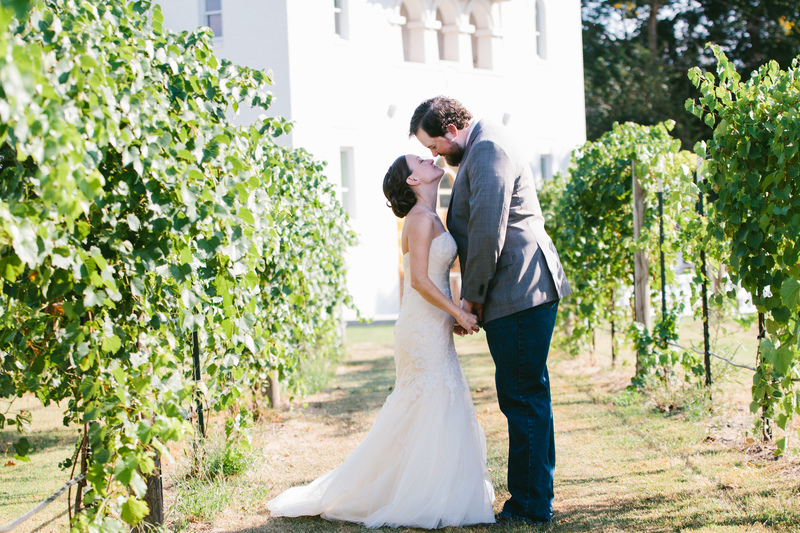 The natural beauty, lush greenery and Oklahoma Sky provided the perfect backdrop to this special day. 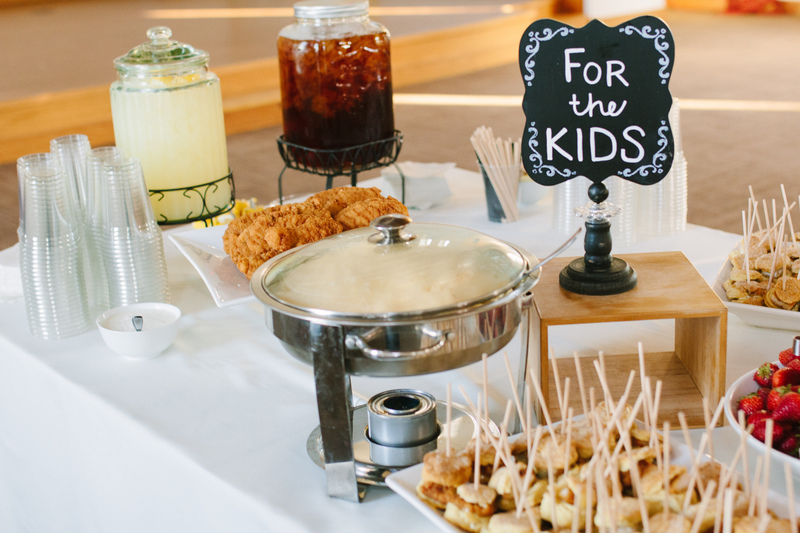 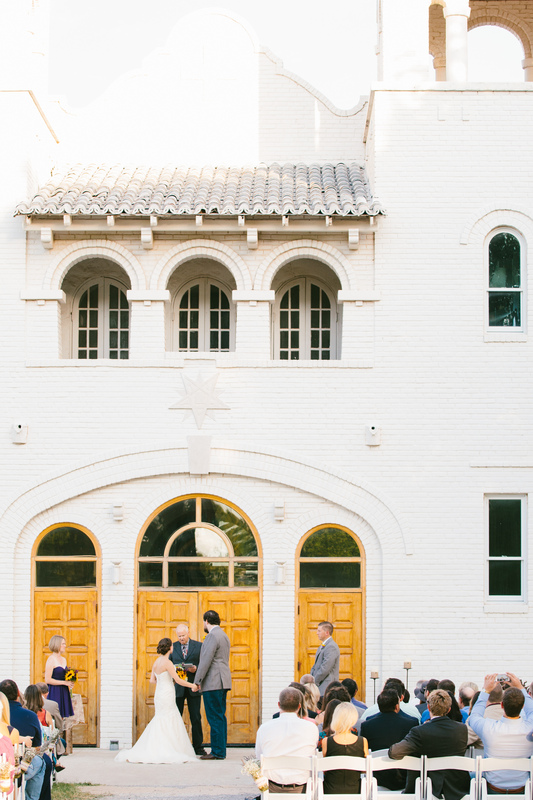 Following the ceremony, friends & family gathered around to celebrate this couple inside the Chapel with catering from the scrumptious Picasso Cafe, including a special set up for kids attending. 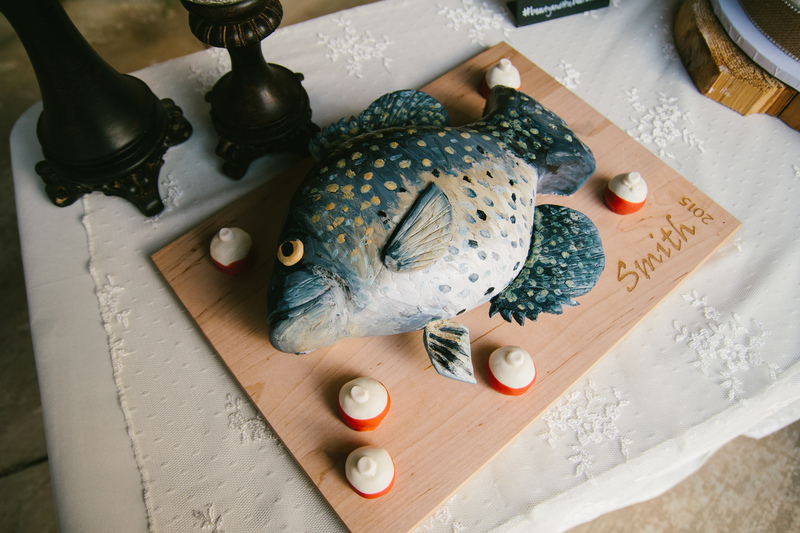 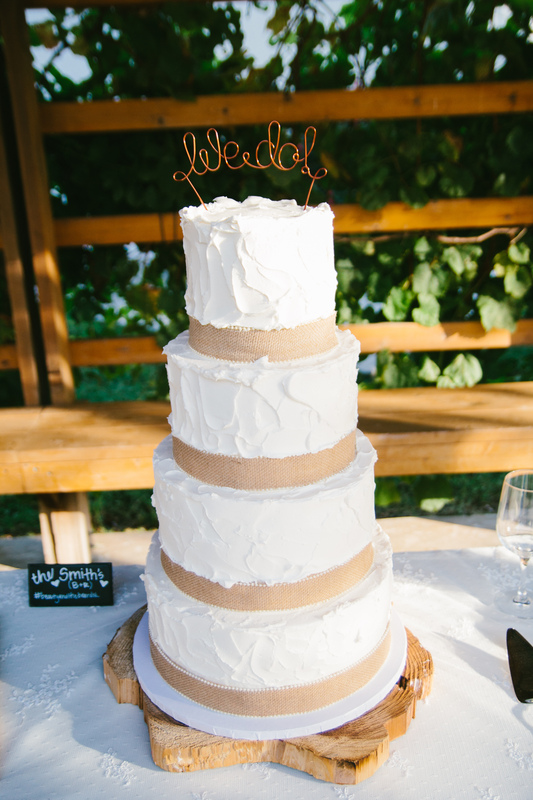 The couple’s beautiful Bride’s cake, and fantastic Grooms cake were provided by Buttersweet Cakes of Yukon, OK. We love the cutting board touch the couple used for the Groom’s cake and the lasting memories it will hold for them. 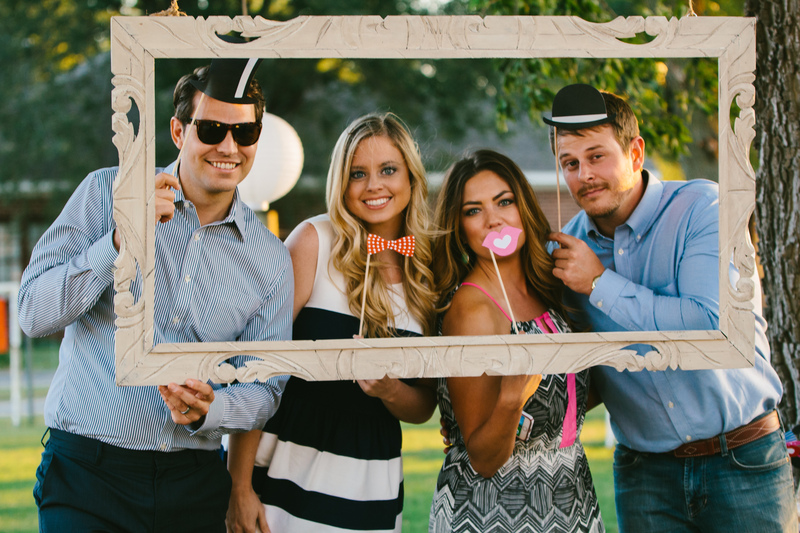 Guests joined the Randi & Brad in celebration with this darling homespun Photo Booth, drinks & dancing to String & Sound well into the night. 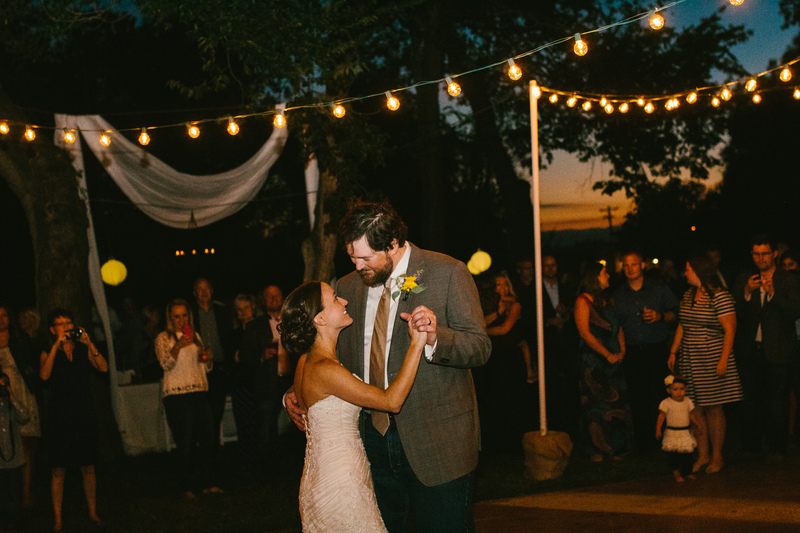 Below is my favorite photo of the evening, capturing a couple deeply in love and happy, enjoying the moment by From Britt’s Eye View Photography. 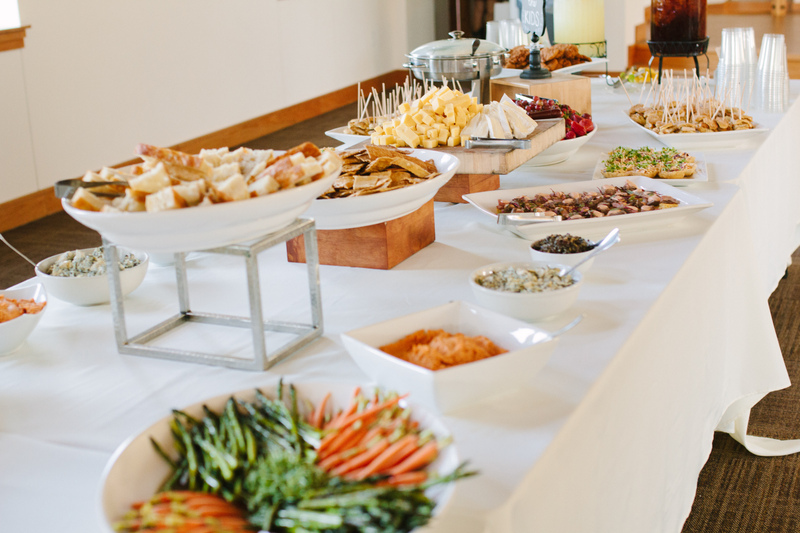 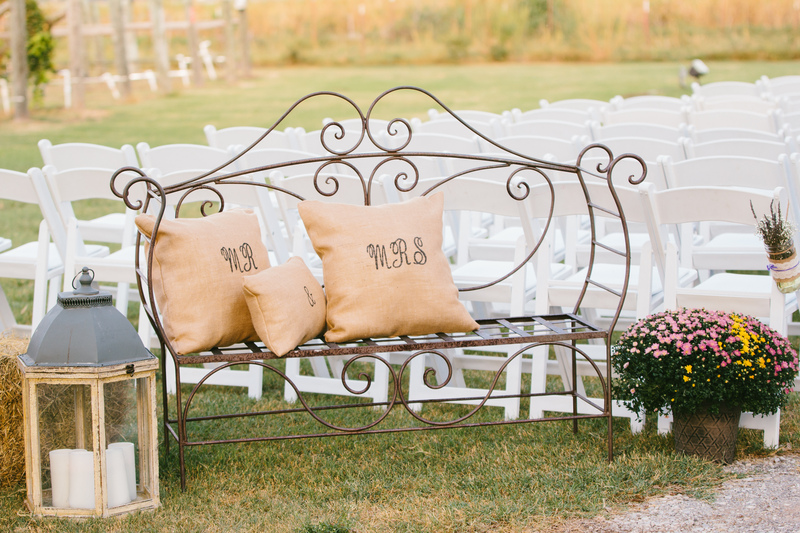 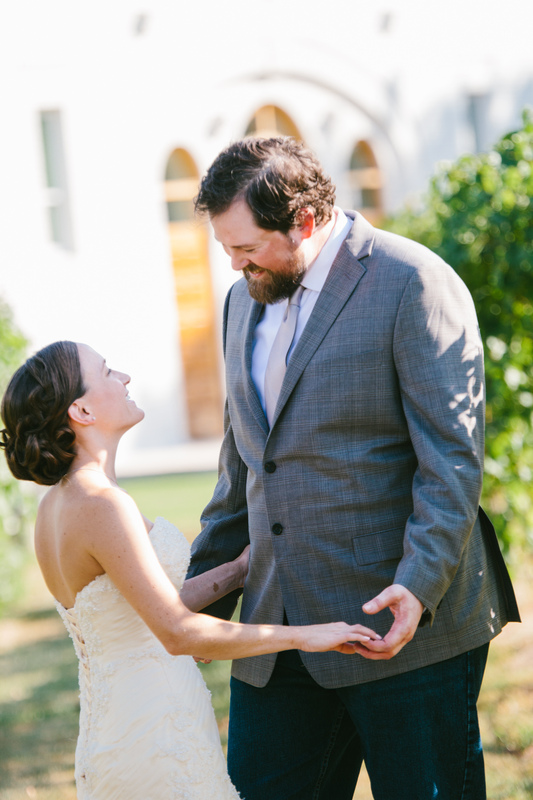 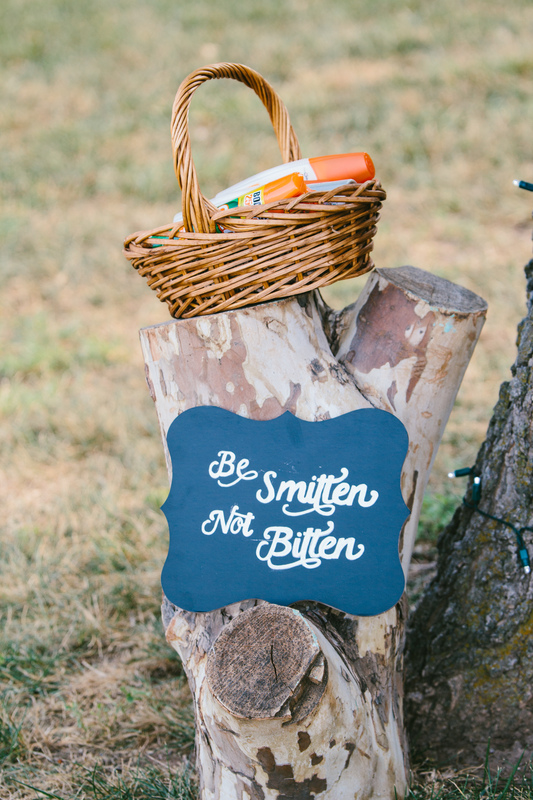 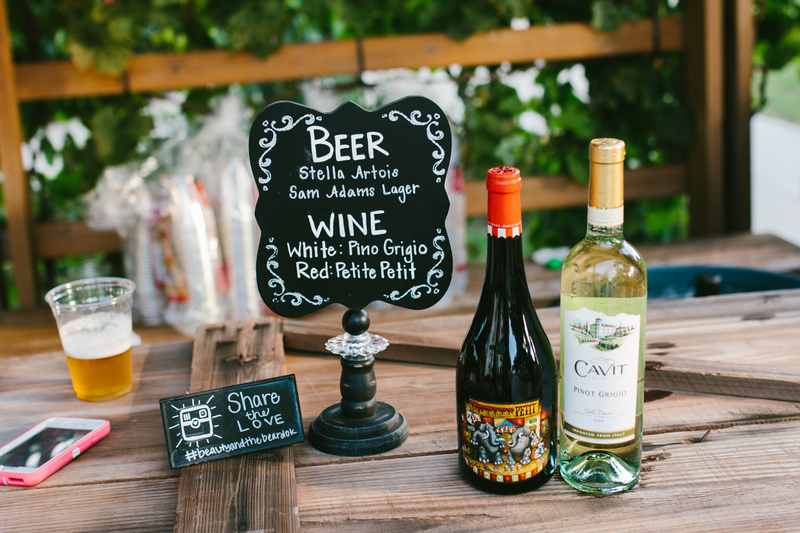 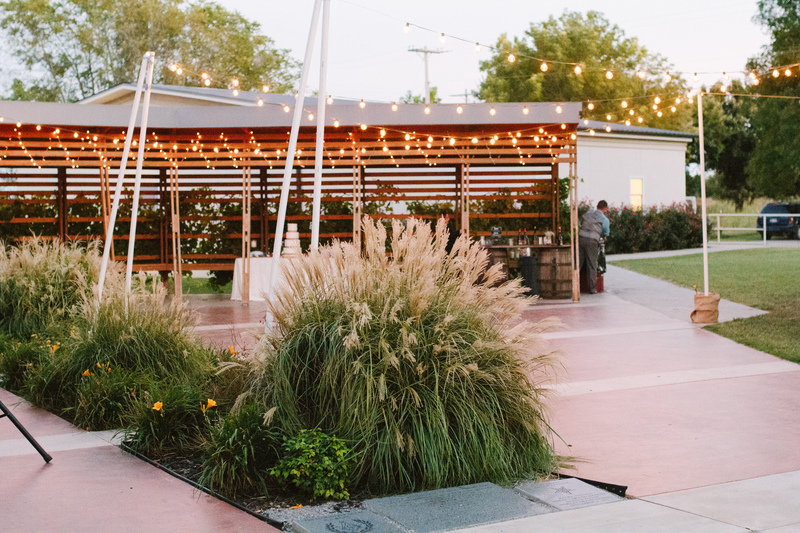 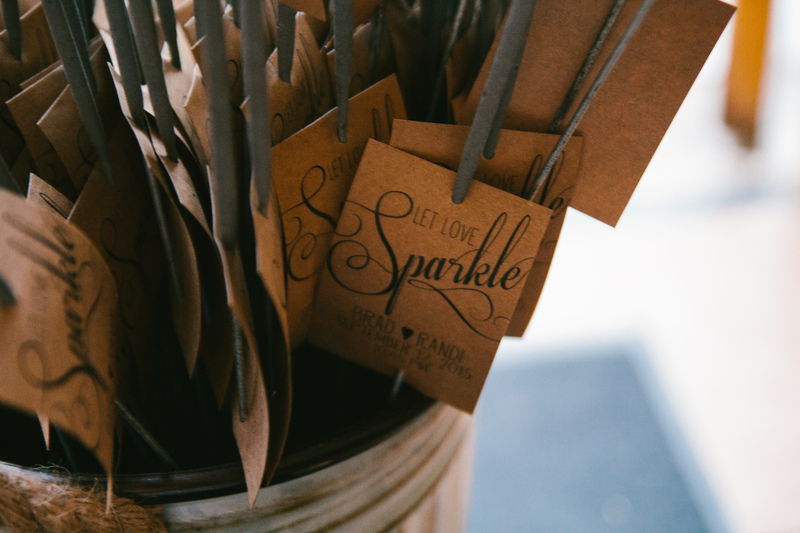 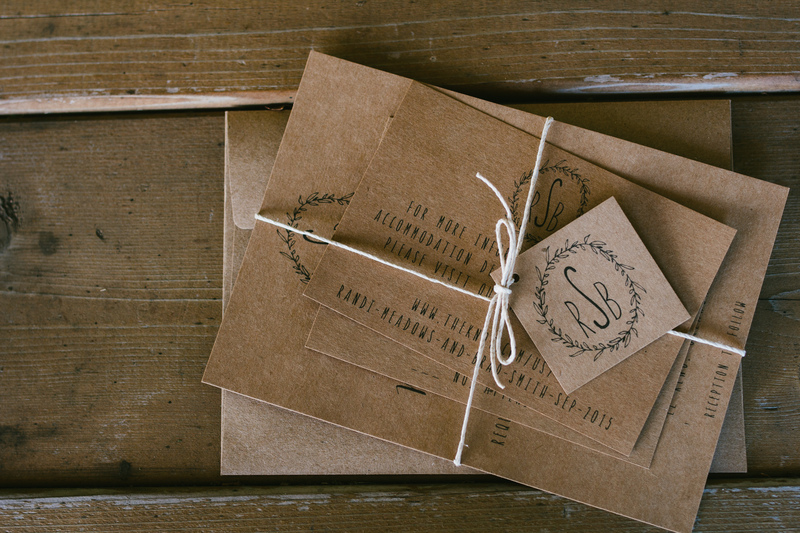 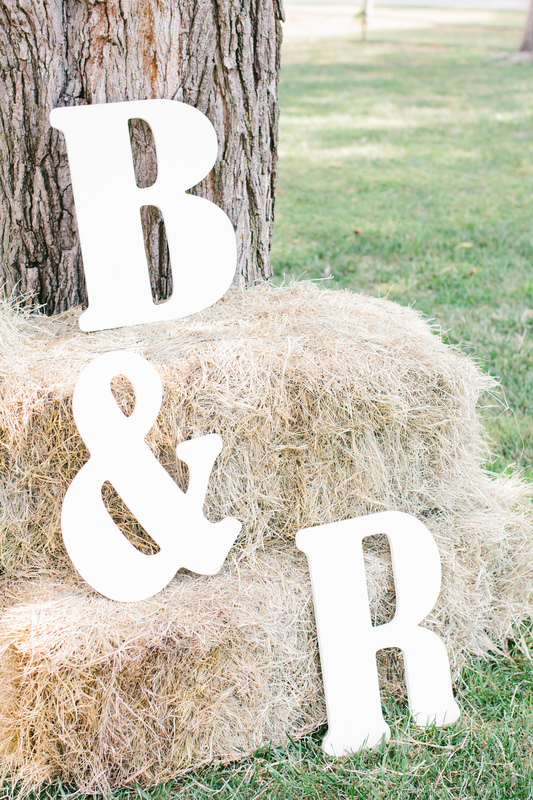 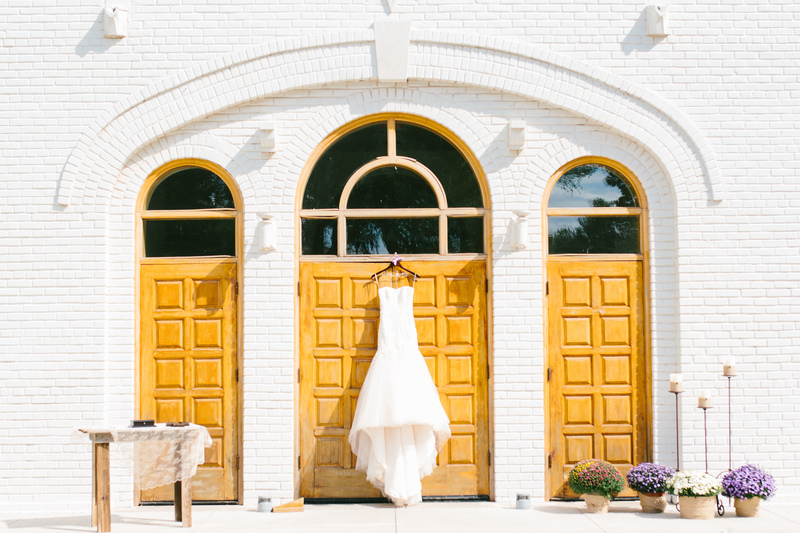 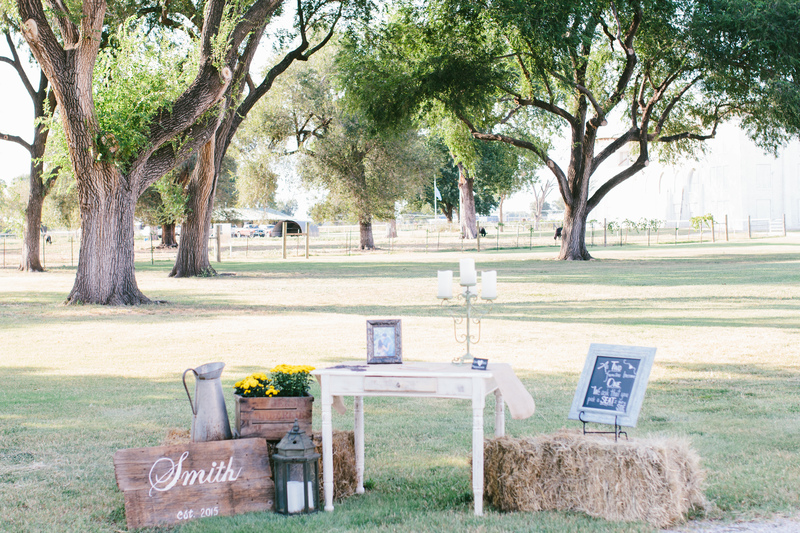 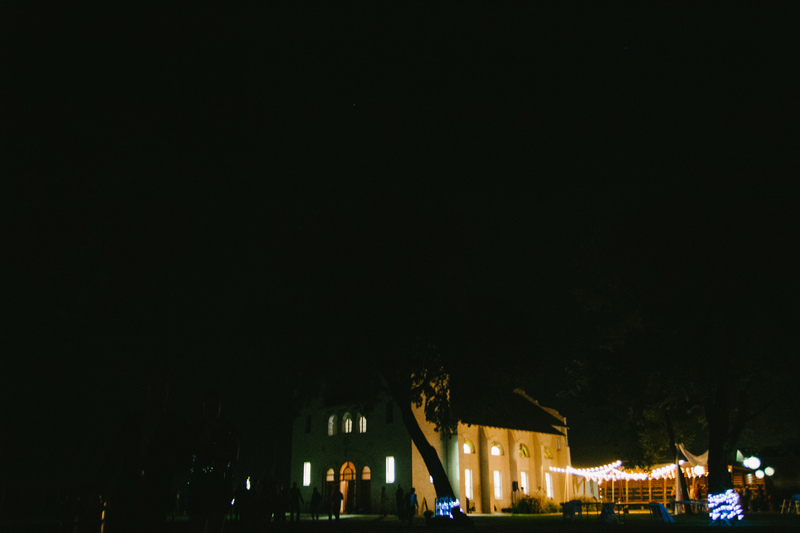 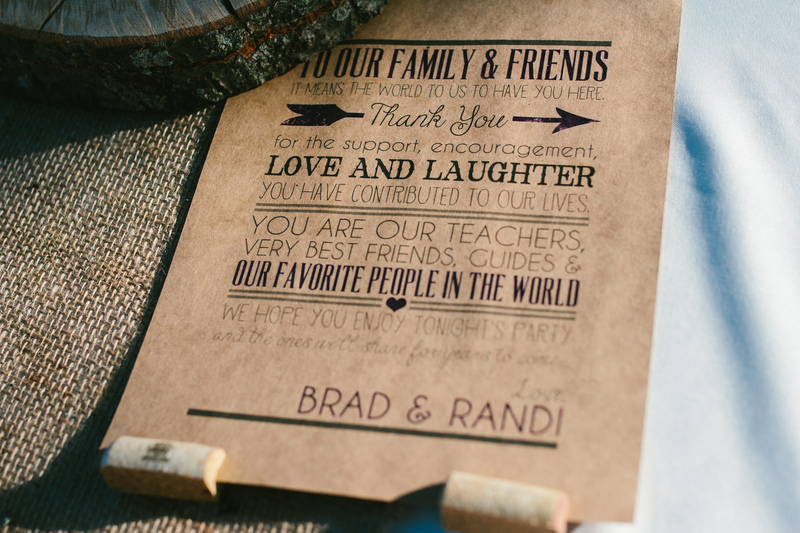 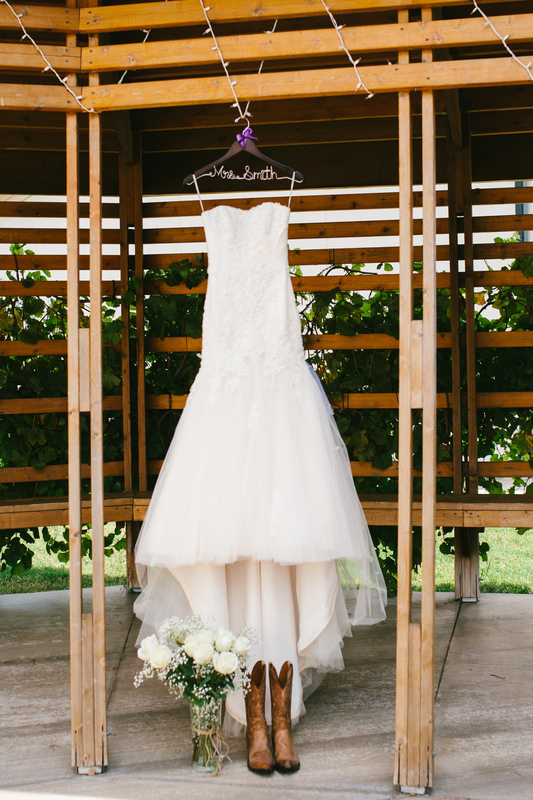 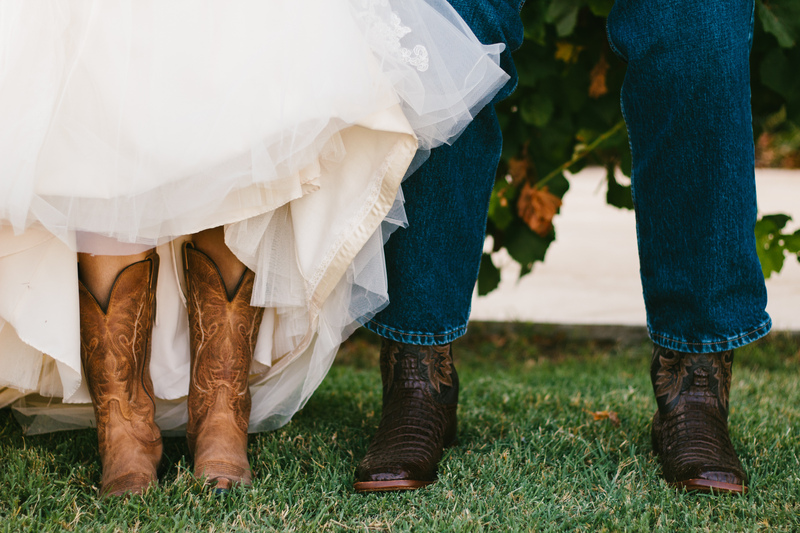 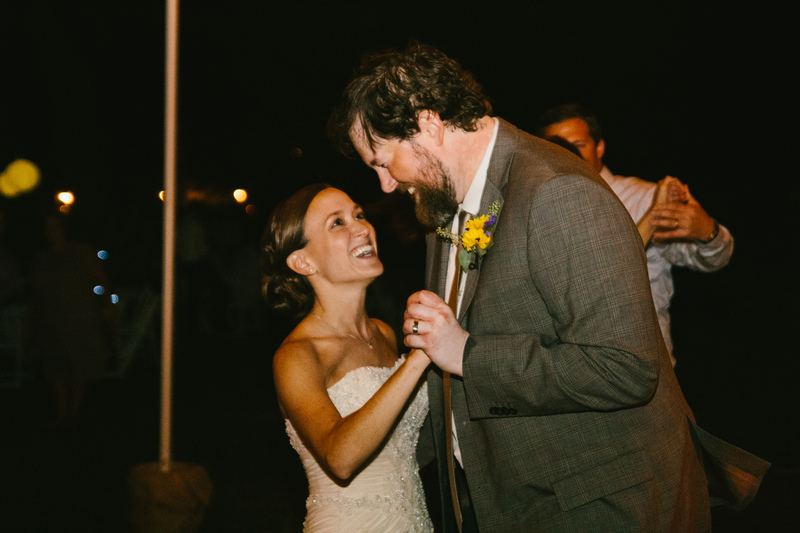 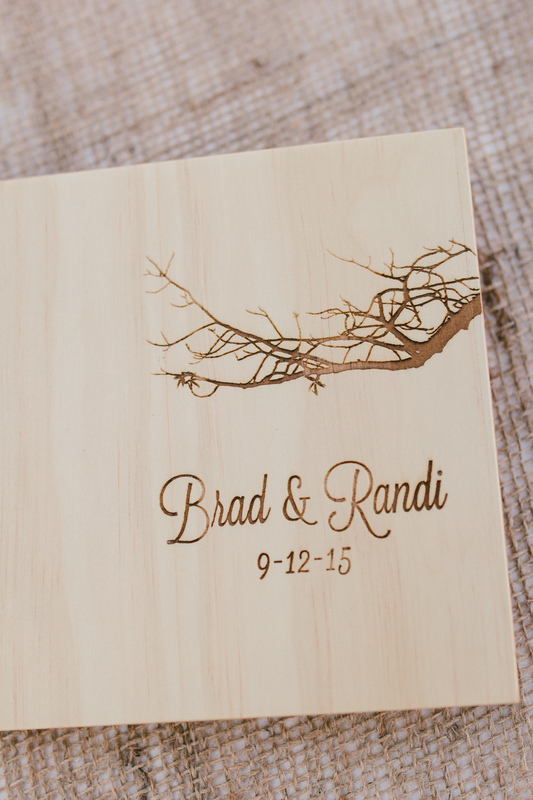 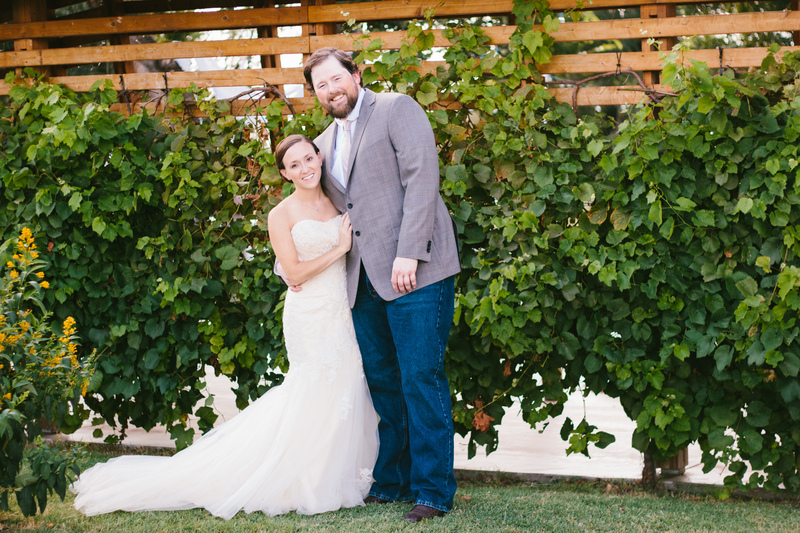 Enjoy more from this beautiful Rustic Inspired wedding below!